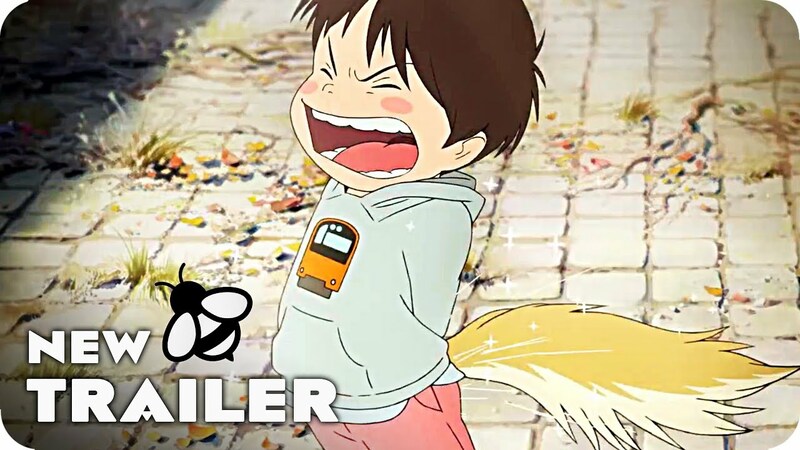 The new Mamoru Hosoda film, Mirai, is one of the most anticipated films of the year. After Les enfants loups/The Wolf Children (Prix Temps Ø 2012) and Le garçon et la bête, the filmmaker belongs in the same rank as Hayao Miyazaki. A film for young and old alike, it explores the pain of a four-year-old child when a little sister enters his life. Anger, frustration, the emotional shock is such that his reality is totally destabilized. Past, present and future merge to open a fantastic world of time travel where he meets his sister of the future. Magical and fabulous in every way! Join us from 5pm on October 7 to taste free dorayaki and create origami figures. A little kite breaks its tether, running away in its own odyssey of self-discovery.